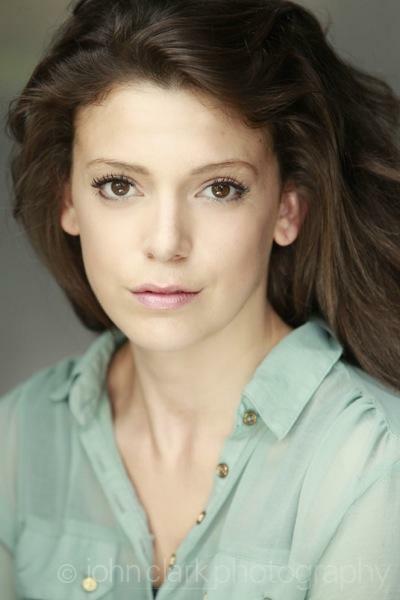 Leah is a London-based actress and graduate of the MA at The Royal Academy of Dramatic Art. She has a strong commitment to classical theatre, especially Shakespeare, but is particularly interested in doing more new writing, film and TV in 2015. She is also the founder and artistic director of Whistlestop Theatre, a female led company that has recently completed a sell out run at the White Bear Theatre along with collaboration with RIFT theatre. Former presenter for prime-time radio music and chat show. Physical theatre; Commedia del'arte; circus & aerial silks; fight; Tai Kwan Do; strong improvisation skills; excellent ear for accents.